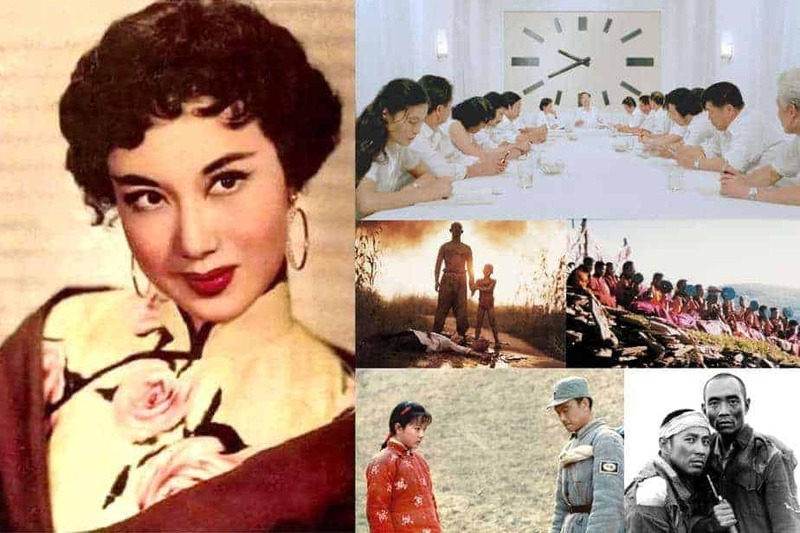 22 January 2019 (Hong Kong) – The 43rd Hong Kong International Film Festival will pay tribute to the trailblazers of Chinese cinema – legendary actress LI Lihua and the Fifth Generation of Chinese directors, who revolutionize the cinematic tradition with acting diversity and filmmaking innovations respectively, putting Chinese cinema into international spotlight. Her virtuosity and versatility is represented in HKIFF43’s selection of four restored classics – “Barber Takes a Wife” (1947), HUANG Zuolin’s romantic satire about Shanghai, written by SANG Hu; “Bright Day” (1948), the only revolutionary film written and directed by celebrated drama master CAO Yu; “Flower Girl” (1951), ZHU Shilin’s post-war drama shot in Hong Kong, and the final film produced by FEI Mu; and “Storm over the Yangtze River” (1969), an award-winning patriotic film directed by LI Han-hsiang. “Flower Girl” and “Barber Takes a Wife” had only hitherto existed in sole prints, the new restorations are initiated by the descendants of Sinze Wu (aka Wu Xingzai), the founder of Wenhua Film Company, and will have their World and Asian premiere in Hong Kong. Laying the foundation was ZHANG Junzhao’s groundbreaking and unconventional war film “One and Eight” (1983), featuring criminal anti-heroes in a distinctive style. TIAN Zhuangzhuang focused on dramas about ethnic minorities with the fascinating “The Horse Thief” (1986), while HUANG Jianxin turned a satirical bent with his urban fare debut “The Black Cannon Incident” (1985). Launching the Fifth Generation in world cinema are CHEN Kaige’s “Yellow Earth” (1984) and ZHANG Yimou’s directorial debut “Red Sorghum” (1988), winning the Locarno Silver Leopard Award and the Berlinale Golden Bear Award respectively. Both films constitute a crowning achievement of Chinese cinema, continue to fascinate and influence generations of filmmakers. Festival tickets for the public can be booked online (at www.hkiff.org.hk) and all URBTIX and HK Ticketing outlets from 28 February 2019.